YYC Beer Week is a fabulous opportunity to support not only your local Calgary breweries, but many other local businesses and some great local charities as well. What is YYC Beer Week? 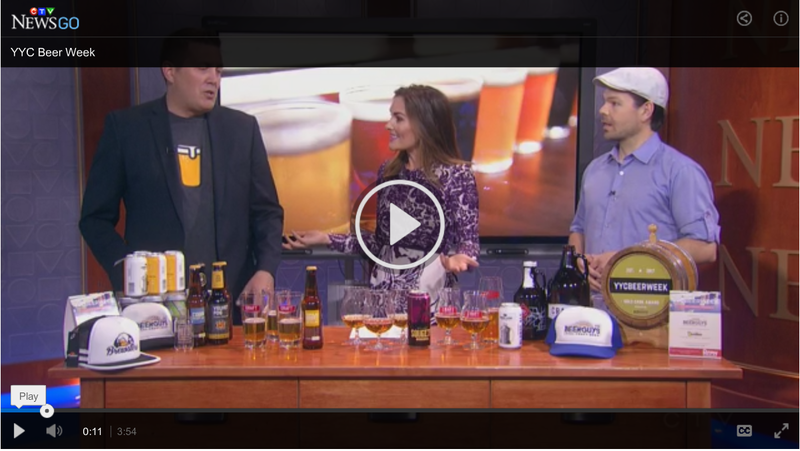 It’s a celebration of local beer, of course! 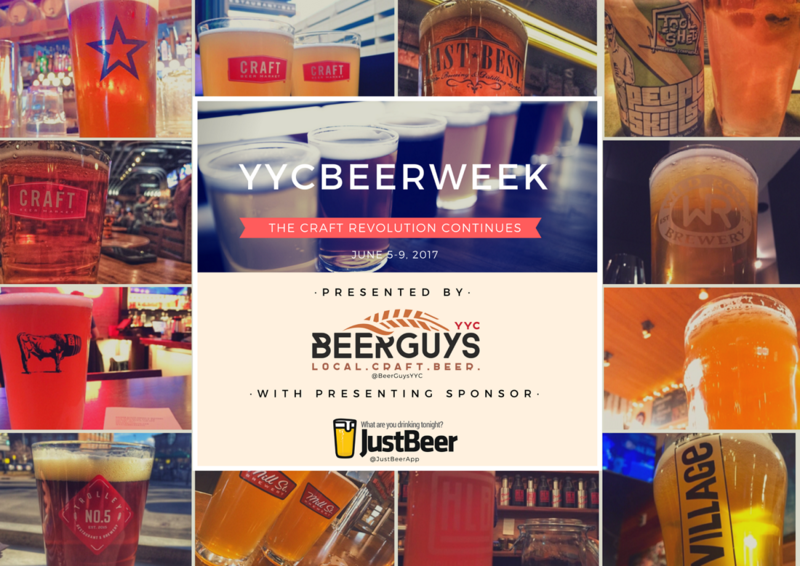 This week-long event hosted by YYC Beer Guys in partnership with JustBeer and many other media partners is meant to shine a light on the thriving craft beer community here in Calgary. Want to donate? 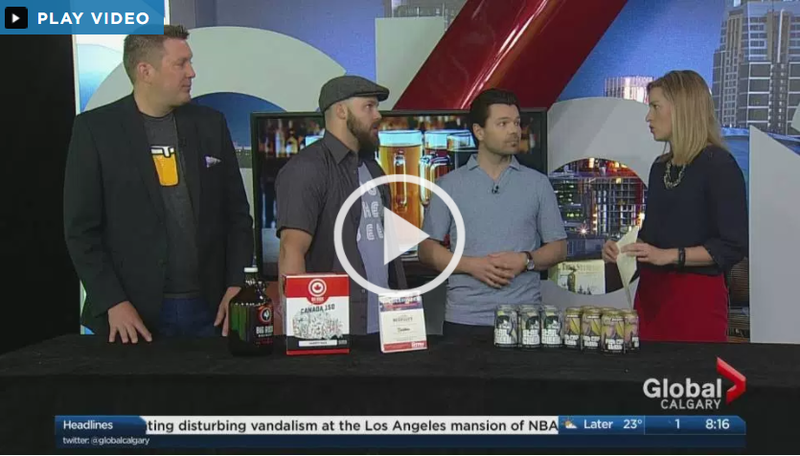 View all #YYC Beer Week Charities. When is Calgary Beer Week? Get the full list of participating vendors and events. Because beer is great, and Alberta craft beer specifically has made great strides in the last year. And duh-because local beer rocks. Oh…and again, because it’s for a good cause – charities, remember? Also don’t forget to download the JustBeer app for FREE and save and rate all the beers you loved. Did you hit a great event or find the beer of your dreams? What is the 2016 Unity Brew? The 2016 Unity Brew by Big Rock Brewery is a must-try Dark Wheat Ale. Here’s a quick look at beer consumption statistics in Canada and other trends within the Canadian beer industry.